Announcing the Jeti Fight Club Winners for the Month of May! For a limited time only, take advantage of Jeti USA’s Spring Special! 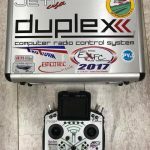 Purchase any DS-24 or DC-24 radio system through Esprit Tech and receive one year free membership for the Jeti Fight Club & Jeti Care Services. But… What is Jeti Fight Club you ask? Let me explain! 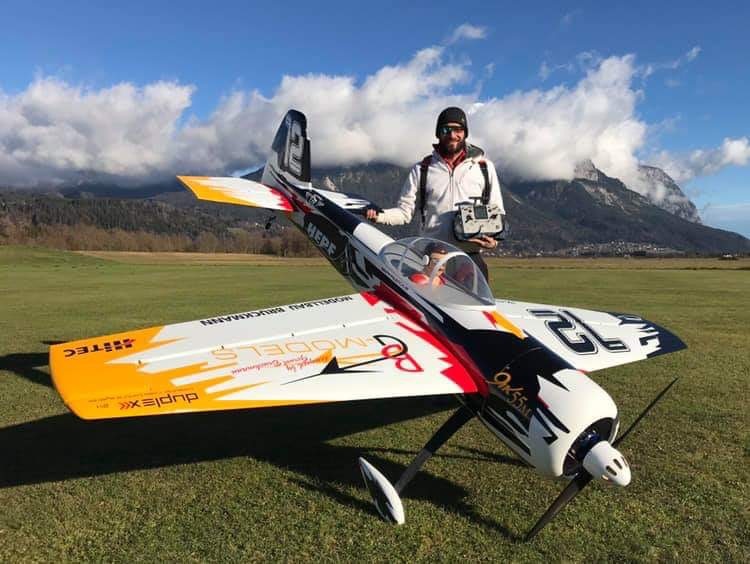 The Jeti Fight Club is our way to include not just the most famous competitive pilots but the everyday sport flyer in our exclusive Jeti Team. We value every member just as much as the other, and we are happy to have such a program. There are many ways to express yourself with the Jeti line of transmitters. 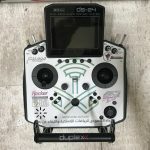 You can choose a color that best fits your personality, add stickers to your transmitter case or transmitter, the option of laser etching may be a possibility for you, or you can choose a custom designed skin for your face-plate. Check out what Mohammed designed with some help from the guys at pimpyourjeti.com. 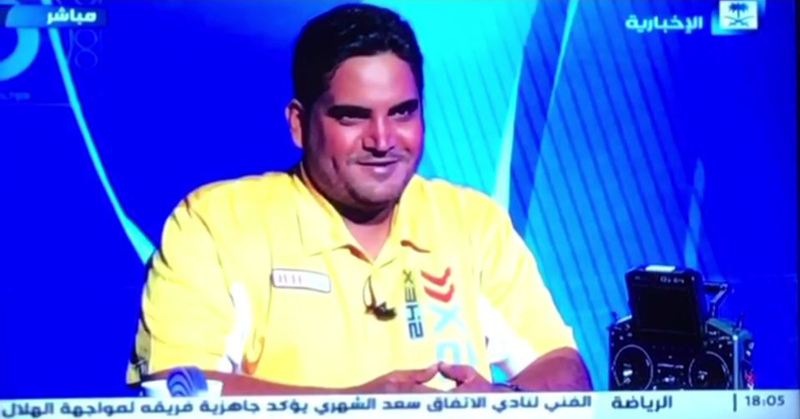 This Jeti transmitter and its happy owner (Mohammad – Jeti Fight Club Member) have made it to international movie star status! We love to see just how loved Jeti Products are world wide! The Jeti Fight Club that is! Here at Jeti USA we are more than a team, we are family. 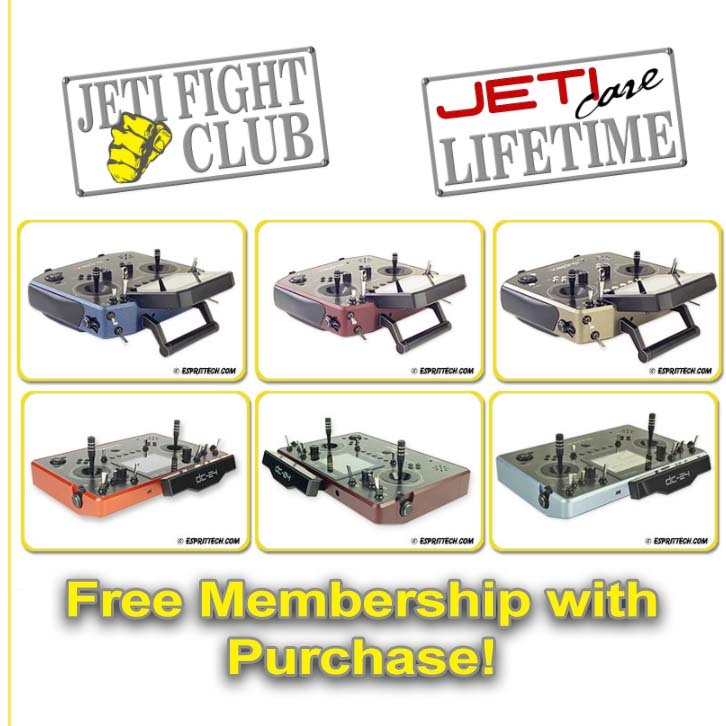 Become a member of the Jeti Fight Club and become a part of the family! Our 1st Welcome Packages Are Shipping! Are you ready?!? The first Jeti Fight Club Welcome Packages have shipped! 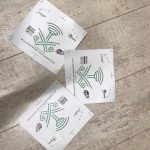 We are excited to see this program rolling out. For more information on how to join, see the full story below. Jeti Care Services, Our 50% Replacement! Esprit Tech is the North and South American warranty and service center for all of the Jeti products that are sold and supported. This means that if you have an issue with any Jeti item purchased through Esprit Tech, Jeti USA or any of the Authorized Dealers you should contact us directly to resolve the issue. All Jeti Transmitters, Receivers, Sensors, Electronic BECs, Phasor and AXi Motors have 24 month warranty (from date of purchase) against manufacturer and material defects. HOWEVER, like most manufacturer warranties, there is no warranty, either whole or in part, against damage or abuse. This is where Jeti Care Services will step in! As long as you are the member of the Jeti Fight Club, your devices* will covered under a 50% replacement warranty. If you are the original owner, and you crash, hook something up wrong, or even run it over by a car, you are able to purchase a one-time replacement for 50% of that device’s current retail price! Just remember, in order to receive the 50% replacement, we MUST have the damaged device back. Become a member of our prestigious team by enrolling in the Jeti Fight Club. At Jeti USA, we are more than a team… we are family!!! Take a look at this beautiful JTM Viper Jet. The electronics consist of Hitec and Spektrum servos, electric retracts and brakes, and is powered by a King Tech 120G2 Turbine engine. Of course it wouldn’t be complete without Jeti! 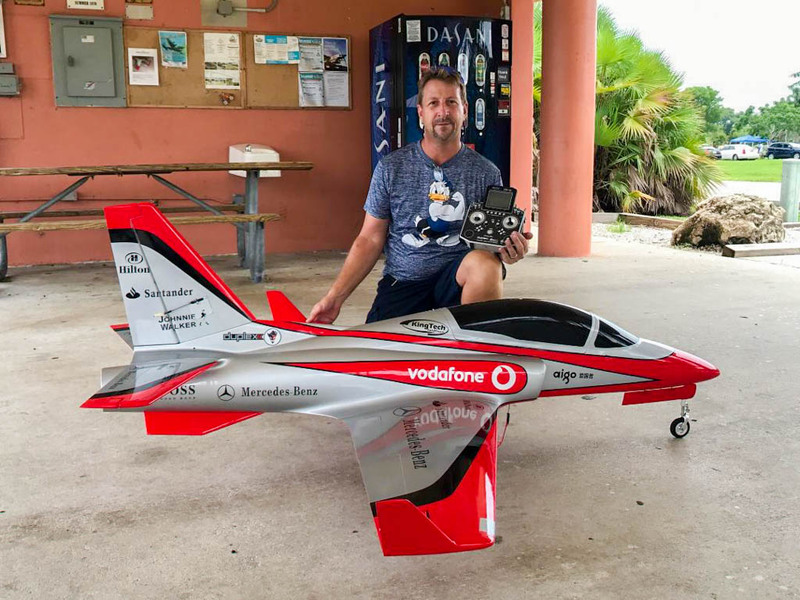 Hooked up with a Central Box, 2x Jeti R12s and a Jeti MGPS sensor, Brad Pando flies his beloved JTM Viper on his equally impressive DS-16 Carbon Transmitter.